As we’ve reported yesterday, Twitter has just rolled out their new app update for iOS and Android which come with new photo filters feature much like those you see on Instagram. 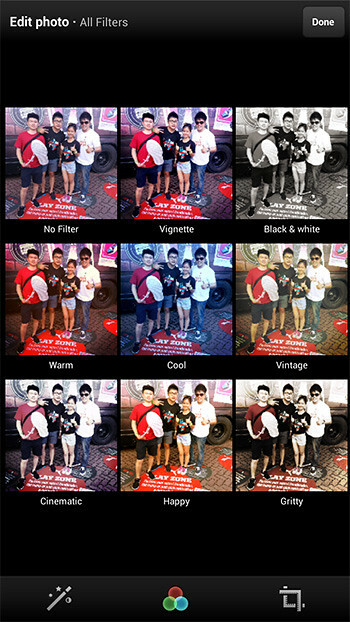 Apply one of eight filters, ranging from black & white to vintage, to add a new look and feel to your photos. See how each filter would affect your photo in a single grid view, or swipe through looks to compare your options. Crop and pinch to zoom in order to focus attention. Make your photos pop with balanced light and colors by tapping the wand. 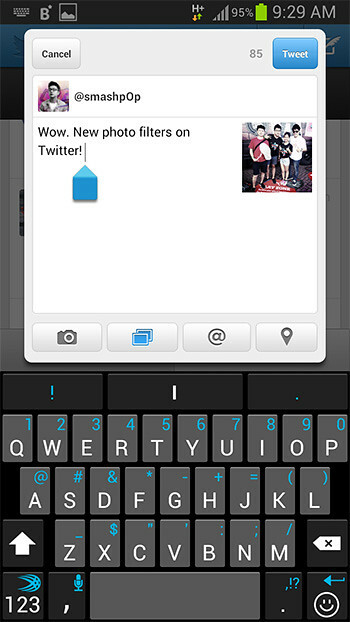 Once you have done editing the photo, it will be attached to your tweet as usual. Check out the video demo from Twitter below. Update the official Twitter apps on iOS and Android now to get these filters. Now.. will you use this or remain a loyal Instagram user? One Response to "Twitter Gets Instagram-Like Photo Filters In New Update"